As part of its commitment to inform and educate the financial services sector about industry developments, Finance Malta will be hosting the first in a series of educational clinics on Tuesday between noon and 3pm at Le Meridien & Spa, St Julian’s. The seminar is aimed at providing a deeper insight about the impact of Blockchain and how this disruptive technology will impact the financial services industry and other business sectors in the not-so-distant future. 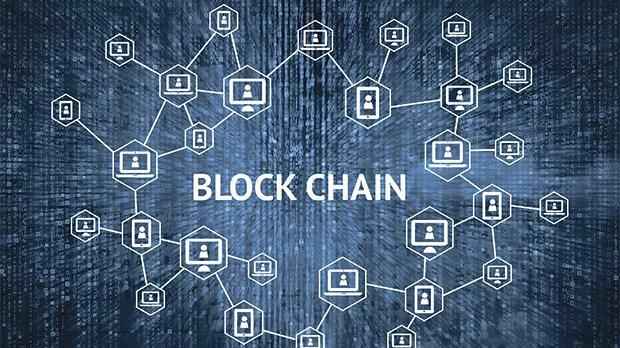 The seminar will be introduced by Blockchain consultant Steve Tendon, followed by a presentation by James Catania entitled ‘How does it work’. Louis Mercieca, chief software architect at Agilis, will follow with a presentation entitled ‘What is a smart contract?’. He will be followed by Ian Gauci, founding partner, GTG Advocates, with another presentation on the legal and regulatory issues on Blockchain; Max Ganado, senior partner at Ganado Advocates, who will be talking about intellectual property and the Blockchain; Jonathan Galea, president of Bitmalta, Malta’s first association to advocate cryptocurrencies and the Blockchain technology; and Dario Azzopardi, who will talk about mining hardware. The seminar will be come to an end with and question and answer session.